Simple and trouble-free installation. You configure your WeHunt GPS directly in the app. Calling feature so that you can listen to the dog. Unlimited use all year round throughout the entire EU/EEA. Charge the device for at least three hours before using it for the first time. The device starts automatically during charging. The blue light remains lit. The blue light goes out when the device is fully charged. The device enters standby mode when it has remained still for three minutes. In standby mode, only the green light blinks. The device will start when the motion sensor registers a movement. Energy saving: Position is sent only once every 15 minutes, saving battery life. 5 min: Position is sent every 5 minutes. We recommend this mode if you intend to frequently switch to Hunt mode. Hunt: Position is sent every 10 seconds. Tracking via GPRS – The device communicates with WeHunt over the internet, and can therefore be traced in your phone regardless of distance between you and the dog. 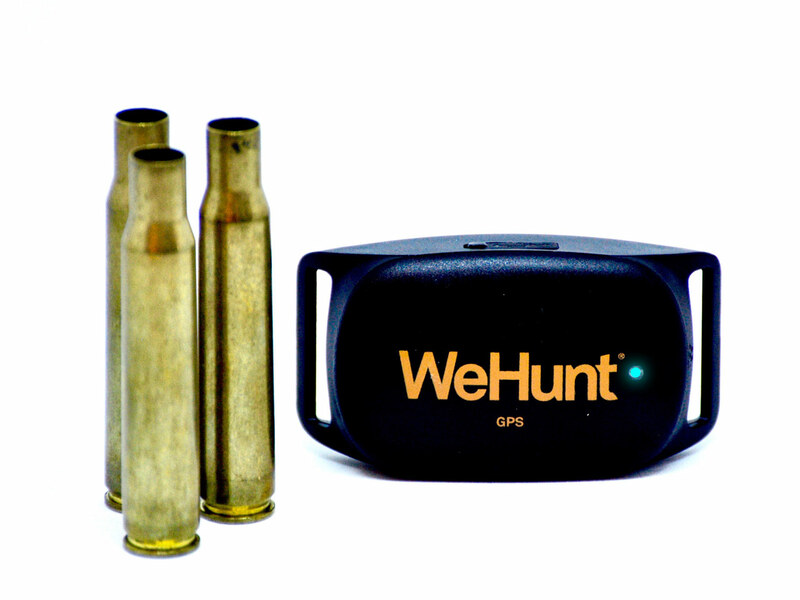 Cost for purchase of WeHunt GPS not included (RRP 199,5 EUR).